We would love you to join us for our special Christmas services to celebrate the good news of the coming of Jesus into this world. All our Christmas services will be suitable for all ages. 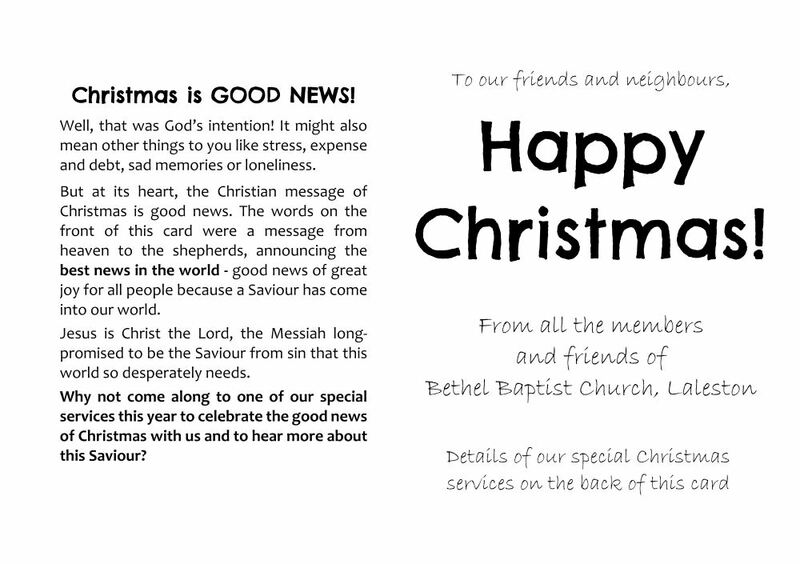 Shorter service suitable for all, with Christmas songs and and the good news of the Christmas message from the bible. Traditional carol service with a selection of your favourite carols. 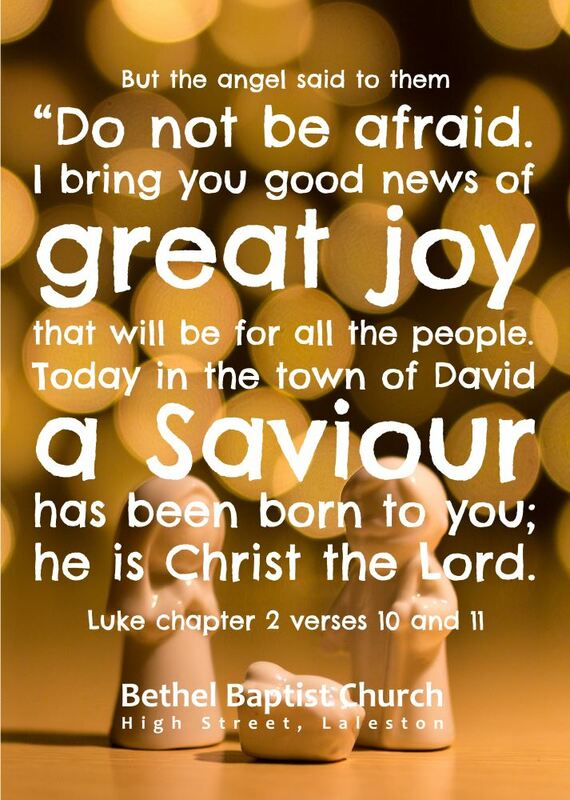 The service will last around an hour, concluding with a brief Christmas message from the bible. Festive refreshments will be served following both services so you can stay and chat for a while. 45 min service to start your Christmas day off in the right way! Children are welcome to bring a few presents to show off during the service (always a fun part! ).